There were 11 drivers who competed in both the IMSA WeatherTech SportsCar Championship’s Mobil 1 Twelve Hours of Sebring and the FIA World Endurance Championship’s 1000 Miles of Sebring this weekend. 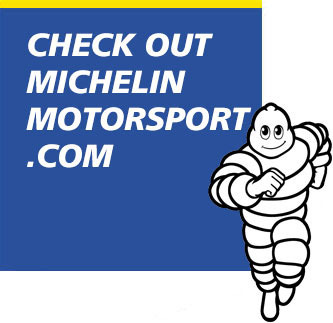 For background, check out the Michelin North America SuperSebring Event Card linked here. Some drivers ran the same exact type of car, while others switched between classes and types of machinery. Drivers had to train for both races and also understand the regulations in both, too. 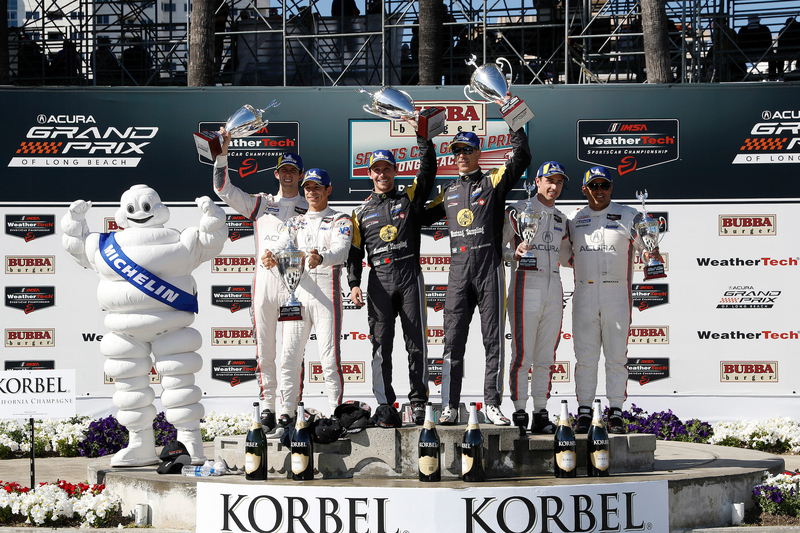 Nine of these 11 drivers competed in both races with MICHELIN tires. 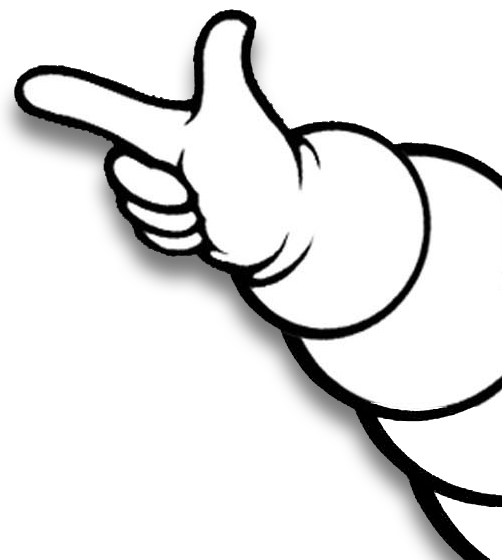 This year, Michelin technical partner teams in the IMSA GT Le Mans are also racing the same range of confidential tires as are in the FIA WEC GTE-Pro class. The DPi/LMP2 compound in IMSA selected for Sebring is the IMSA Medium, and is termed a semi-confidential tire. Within the FIA WEC, LMP1 entrants have their own range of confidential tires. Two drivers, Matthieu Vaxiviere and Gabriel Aubry, ran with another tire manufacturer in the FIA WEC race, within the LMP2 class. Quick notes: The IMSA race saw the Corvette Racing team pit twice within the final 80 minutes to gain track position. In the final 20 minutes, an issue for another car promoted the No. 3 Corvette to its first 2019 podium. 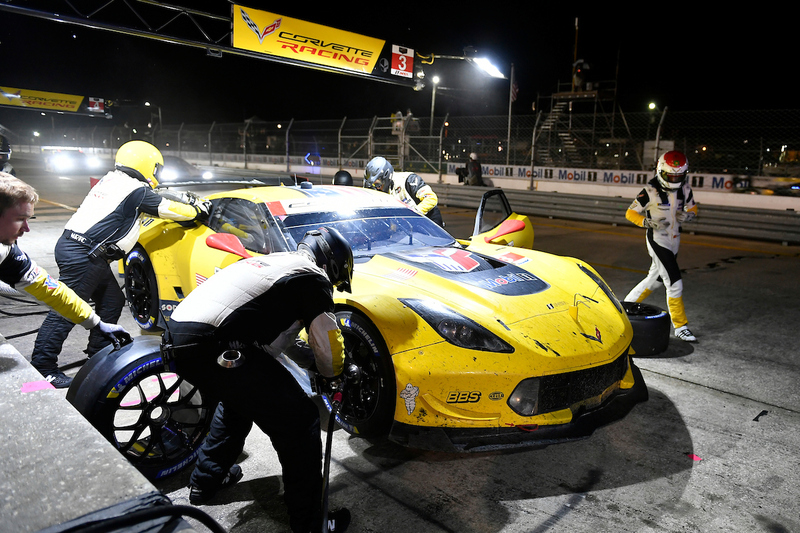 More than 20 Corvette Racing crewmembers played a role within the weekend in both races. For the weekend, this particular driving trio completed 621 laps and 2,322.54 miles around the 3.74-mile Sebring circuit. A follow-up post on Corvette’s double weekend will come in the coming days. Quick quote: “It was difficult to do both races in the weekend, for sure. I wasn’t 100 percent today but was 99 percent. We gave it all, and you have to wonder what had happened if we had just that little extra. 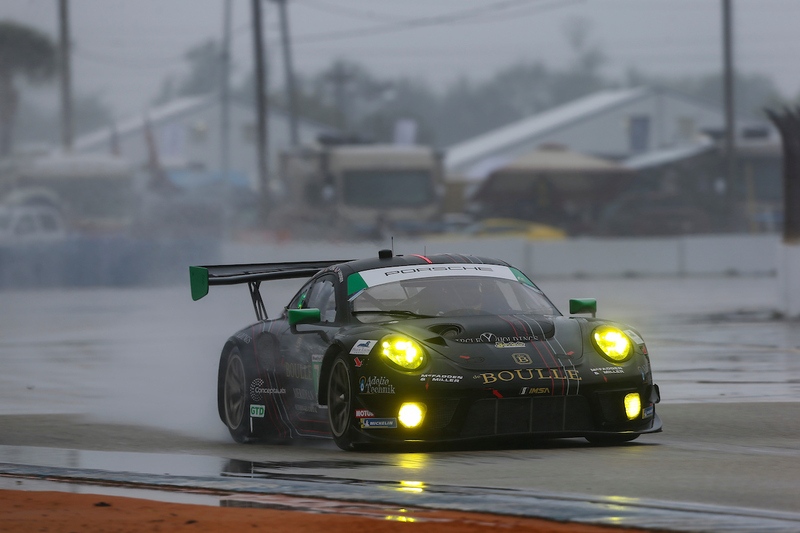 But I’m happy to have been able to compete in this event at Sebring – both the WEC and IMSA races,” Garcia said. Quick notes: The No. 67 Ford and No. 91 Porsche battled for the FIA WEC win, and Tincknell and Bomarito’s teammate Andy Priaulx kept the car on the road once the rain hit in the final 30 minutes for a podium finish. This marked Bomarito’s debut with the Ford Chip Ganassi Racing team. 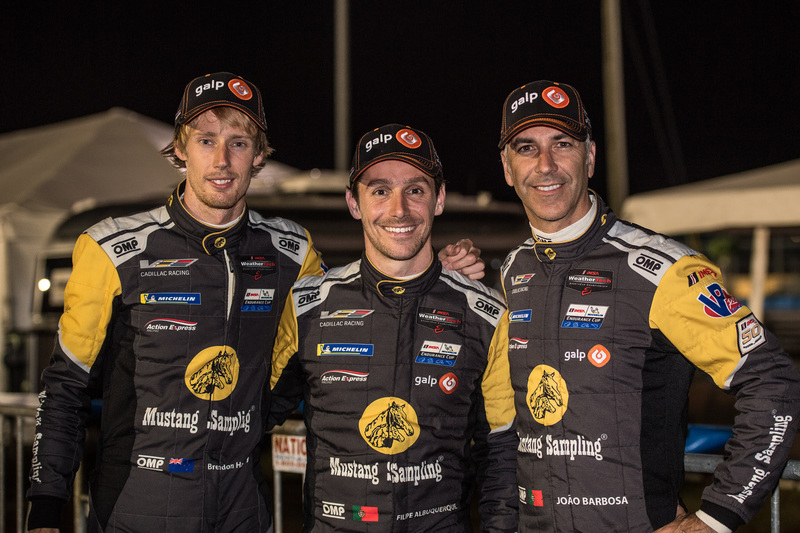 Bomarito, Tincknell and Olivier Pla, who was in the sister Ford in the FIA WEC, then shared the No. 55 Mazda in the IMSA race. After recovering from losing a lap early and briefly leading, an off-track incident set this car back to an eventual sixth place finish. 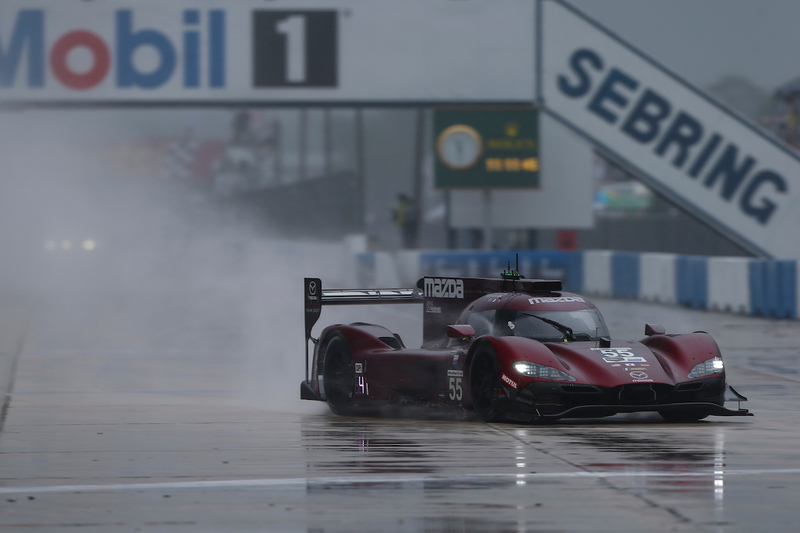 Tincknell, though, set an IMSA race lap record with a best time of 1:47.472 – a full 1.53 seconds than the previous race lap record set in 2018 by Oliver Jarvis in the sister Mazda. Quick quote: “We did the absolute maximum today so we’re happy to get a podium place (in WEC). 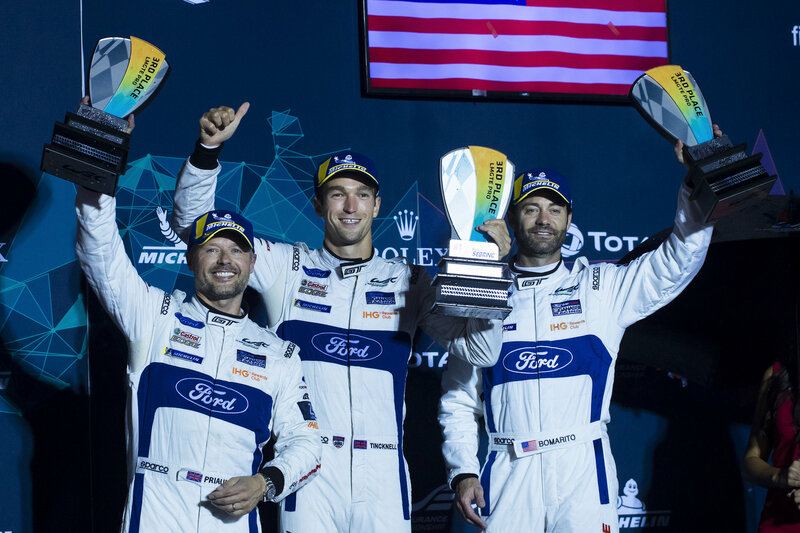 The only difference between coming third and winning was the Safety Car as we lost 30 seconds but that’s how it goes in this game,” Tincknell said. Quick notes: He watched the end of the IMSA race as co-driver Jordan Taylor fought valiantly to try to secure the team’s second straight win to start the year, but came home a solid second. A gearbox problem forced an early retirement in the FIA WEC race. 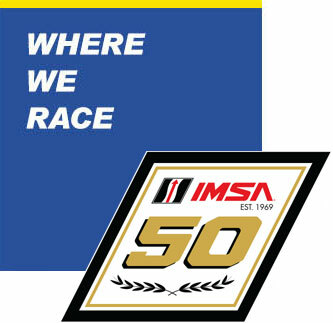 Quick quote: “The difference from IMSA to the WEC is in how the races are run in terms of strategy and the fewer rules in IMSA, which make the races more open. If you make a mistake in IMSA, there’s a good chance to recover, making it more exciting at the end of the race. “Doing double-duty in two championships with the demanding BR Engineering BR1 in the WEC and the Cadillac DPi in IMSA was a great challenge. Over the last three months I put in a lot of training to be physically well-prepared for Sebring and I’m proud to be very fit and able to compete in both races,” van der Zande said in his latest Sportscar365.com column. Quick notes: Lindsey endured a roller-coaster week-plus. A fire in testing forced his FIA WEC team, Project 1, to source a backup car from Germany that arrived at the circuit in time for Wednesday’s track activity. A podium finish kept Lindsey, Joerg Bergmeister and Egidio Perfetti atop the FIA WEC GTE-Am point standings with two races to go. The IMSA portion of his weekend also had its ups-and-downs. Lindsey’s No. 73 Park Place Motorsports Porsche he shared with Patrick Long and Nick Boulle ended sixth in GTD after encountering mechanical gremlins, misfires and smaller fuel load capabilities. Park Place also fielded a Porsche 718 Cayman GT4 Clubsport in Friday’s IMSA MICHELIN Pilot Challenge race, but Trent Hindman and Alan Brynjolfsson finished 17th in GS. Quick note: The past 2015 and 2017 FIA WEC LMP1 driver’s champion and 2017 24 Hours of Le Mans overall winner, making his first start with both teams and cars at Sebring, had the best weekend of the lot. He finished third in both races, and was the only driver to score a double podium. Matthieu Vaxiviere and Gabriel Aubry were the only two drivers who raced with Michelin in IMSA, and then raced with another brand in the FIA WEC LMP2 class. Quick notes: The young Frenchman made his first start alongside Jordan Taylor and Renger van der Zande in the No. 10 Cadillac DPi-V.R. He aided their charge to a runner-up finish. Quick notes: A sixth-place finish knocked Aubry and co-drivers Ho-Pin Tung and Stephane Richelmi back to second in LMP2 points this FIA WEC season. 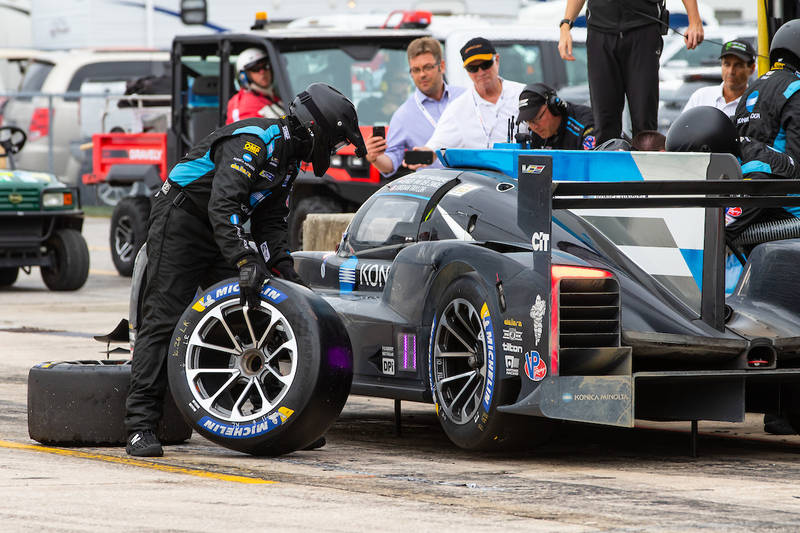 In the IMSA race, an early delay set the car he shared with class polesitter Matt McMurry and Anders Fjordbach back several laps, and they never recovered.